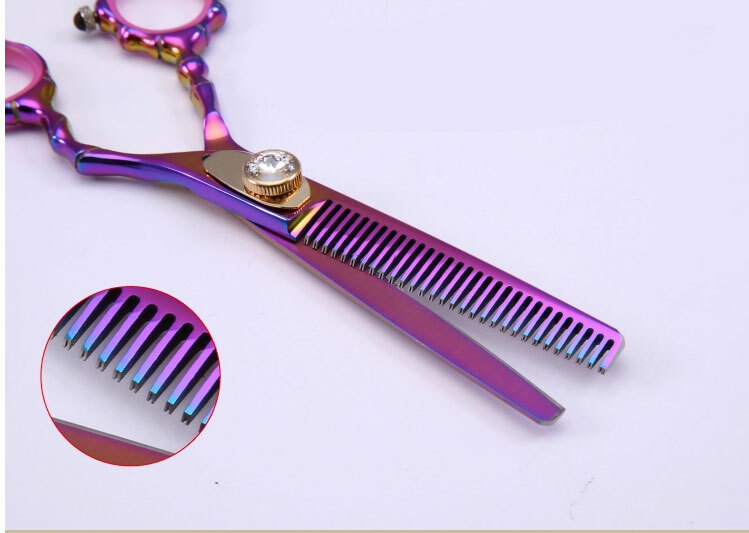 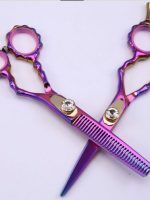 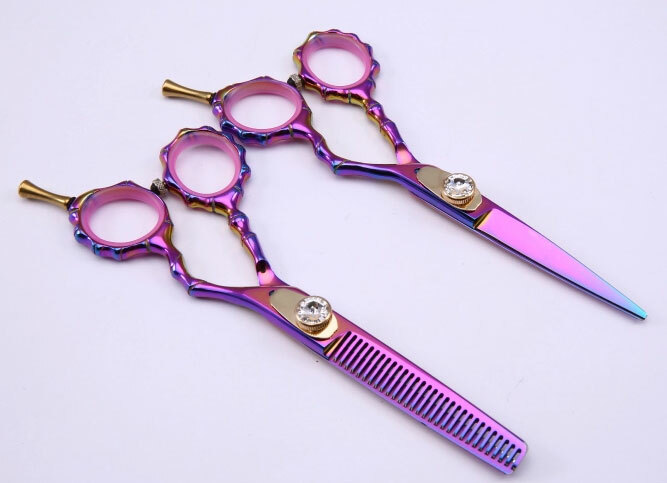 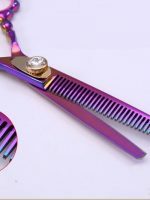 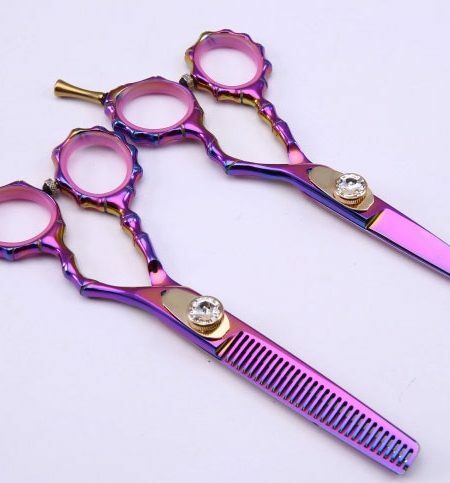 Titanium Coated Professional Hairdressing Scissor Kit. 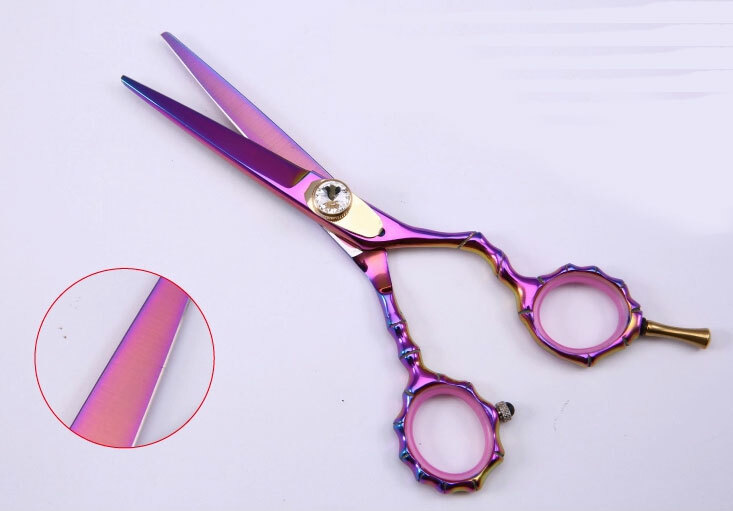 The handle and shears adopted subsection welding method to ensure perfect performance when using scissors. 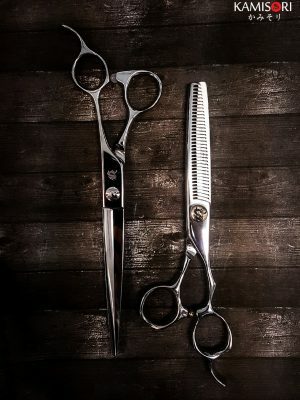 Blades are manufactured using Japanese forge welding cold treatment technique Grooved surface of the two blades ensures hairs don’t stick between the blades. 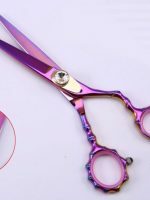 The shears are even and smooth. 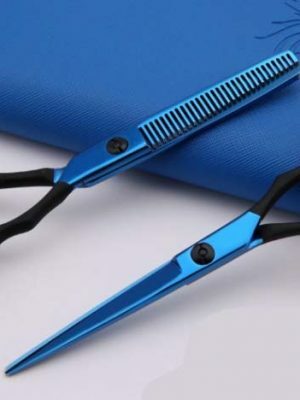 So the friction between two shears are the same. 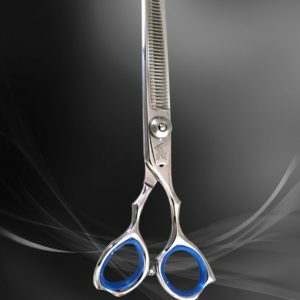 Easy to use and extend the life of the scissors. 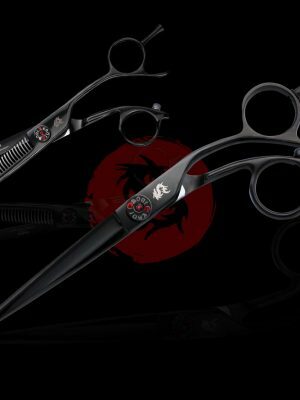 Bamboo shaped handles are ergonomically designed for optimum comfort and grip. 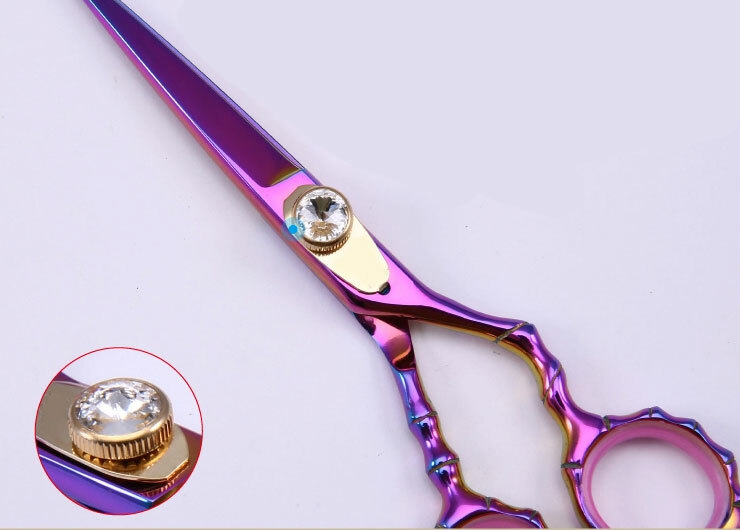 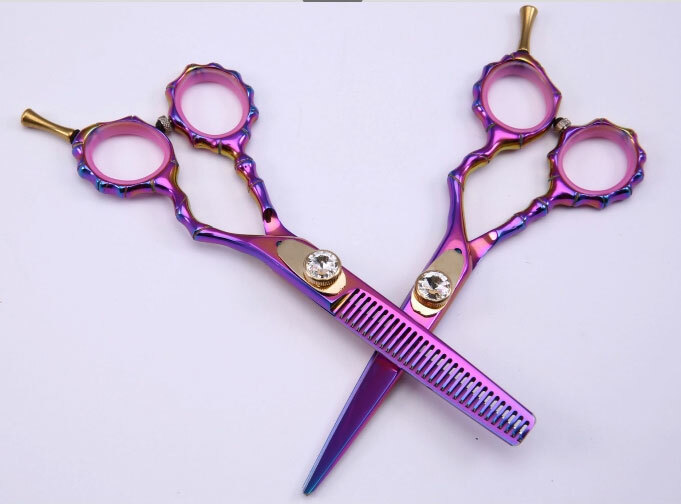 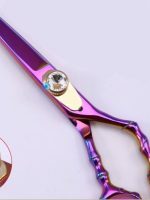 Titanium Coated Professional Hairdressing Scissor Shear Kit.